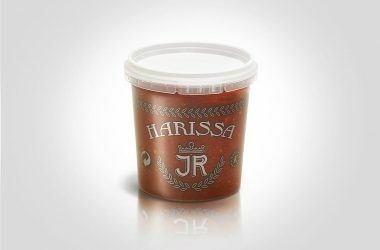 For several generations, JR has been offering your taste to travel through ethnic pastries for a gourmand, convivial and playful cooking. 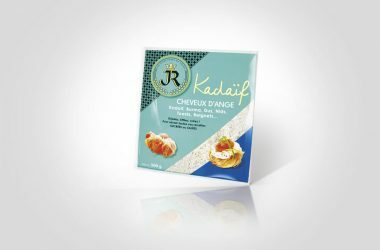 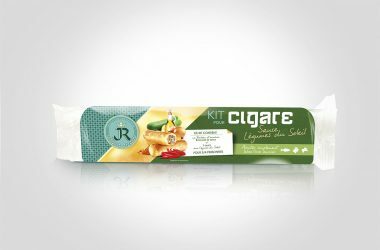 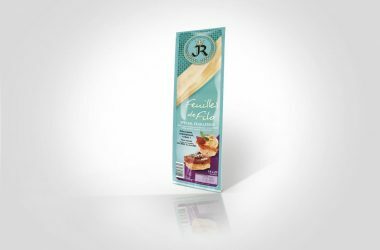 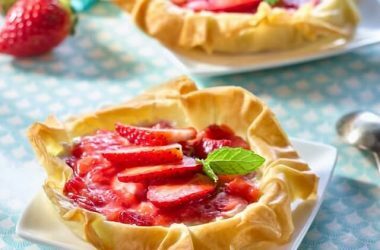 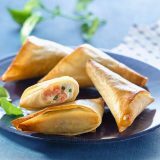 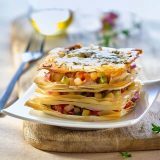 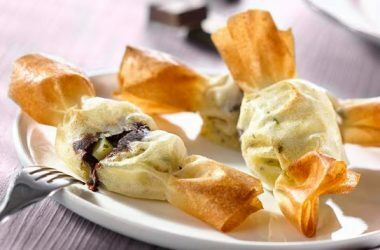 Filo and brick pastry sheets, ready to use kits… JR innovates constantly to offer you simple and tasteful products. 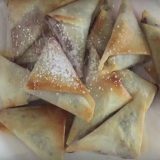 Make tour recipes crispy in no time ! 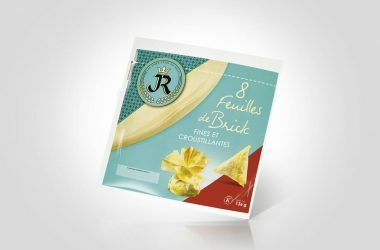 JR is comitted to quality and rigorously selects fine ingredients in France for its Sofrabrick ranges. 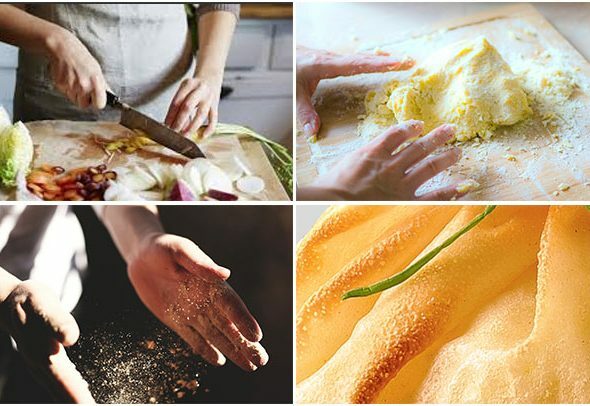 We carefully and trustfully select our raw material from our long-term partners. 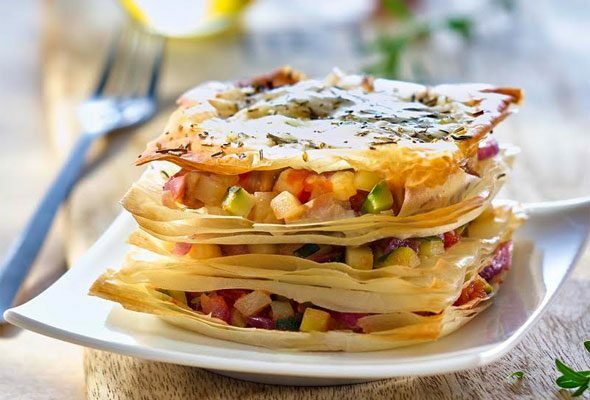 This quality policy allows us to bring to you authentic flavors.